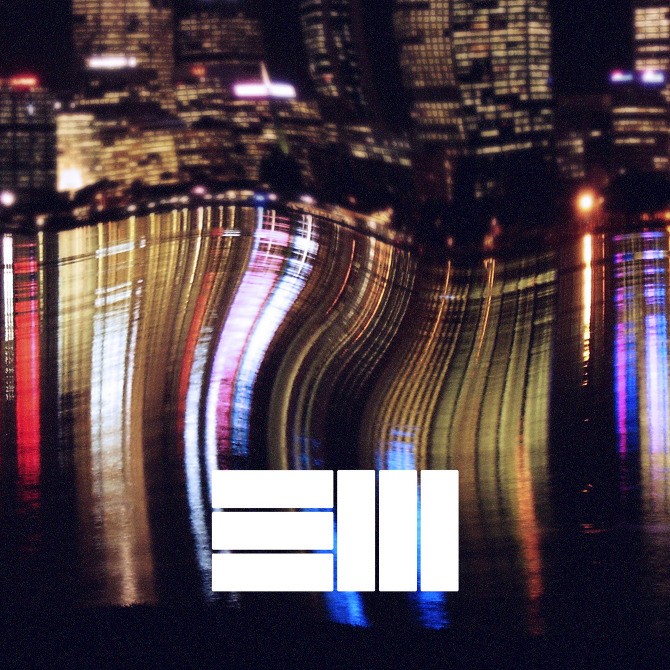 As Russ continues to work hard on his craft, the DIEMON member let loose another record which should appear on his forthcoming project. On this one the rapper/producer exchange bars with fellow crew members Bugus and John Anthony as they deliver their own self-righteous guest bars over Russ's hypnotic production. Just like his music, Russ' grind demands respect. "Gods Of Bingo" will land on Russ’ upcoming full-length release,Vacation LP, which is expected to be released on Ocotber 31.
ooph i want those shoes, any1 know what they are?